PRICED TO SELL!! 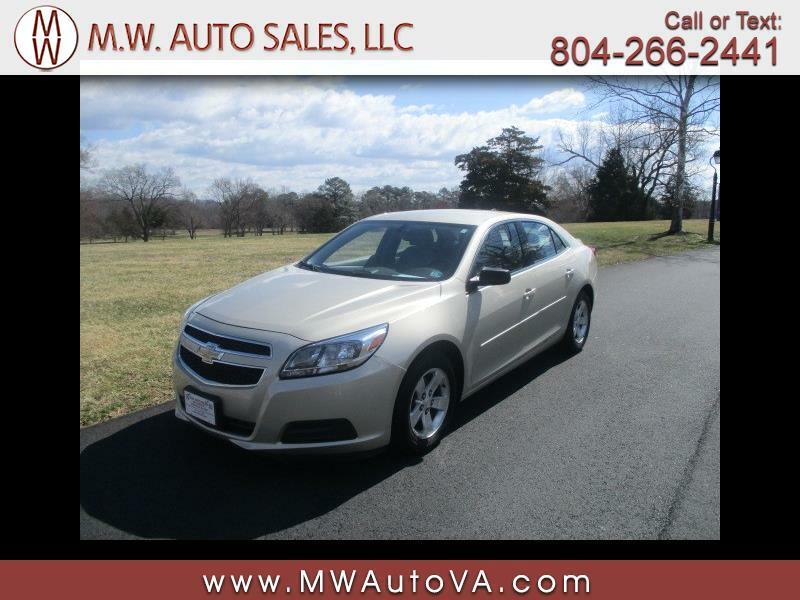 Offered for your consideration is this affordable 2013 Chevrolet Malibu LS with only 81,929 miles. It is finished in an original gold mist metallic exterior over a super clean titanium cloth interior. This Malibu comes well equipped with power windows, power locks, power mirrors, cruise control, ice cold air conditioning, and alloy wheels.